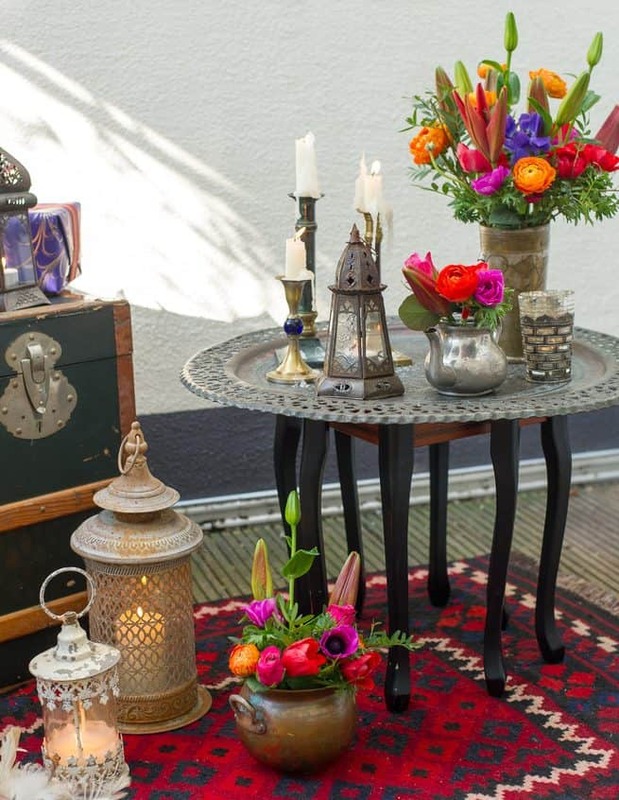 Cool, classy and relaxed are words used to describe Bohemian decor. 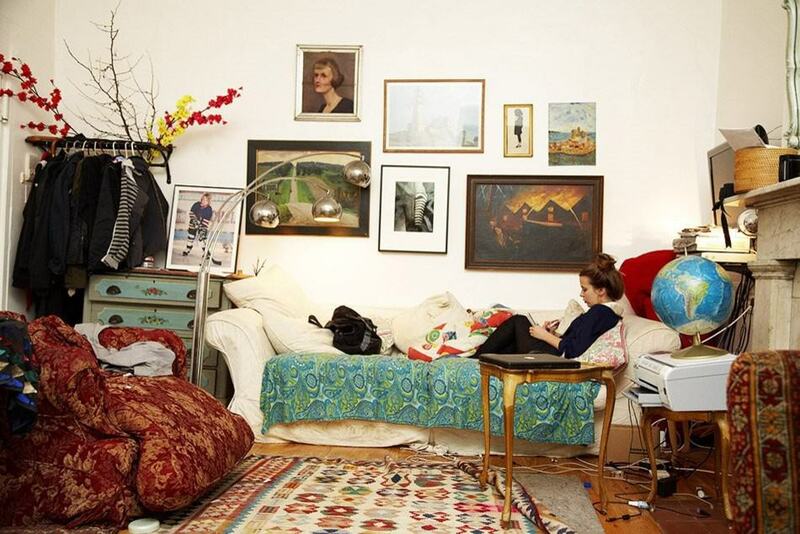 If you think that you exemplify these characteristics, then a breezy Bohemian decor should be your interior style. 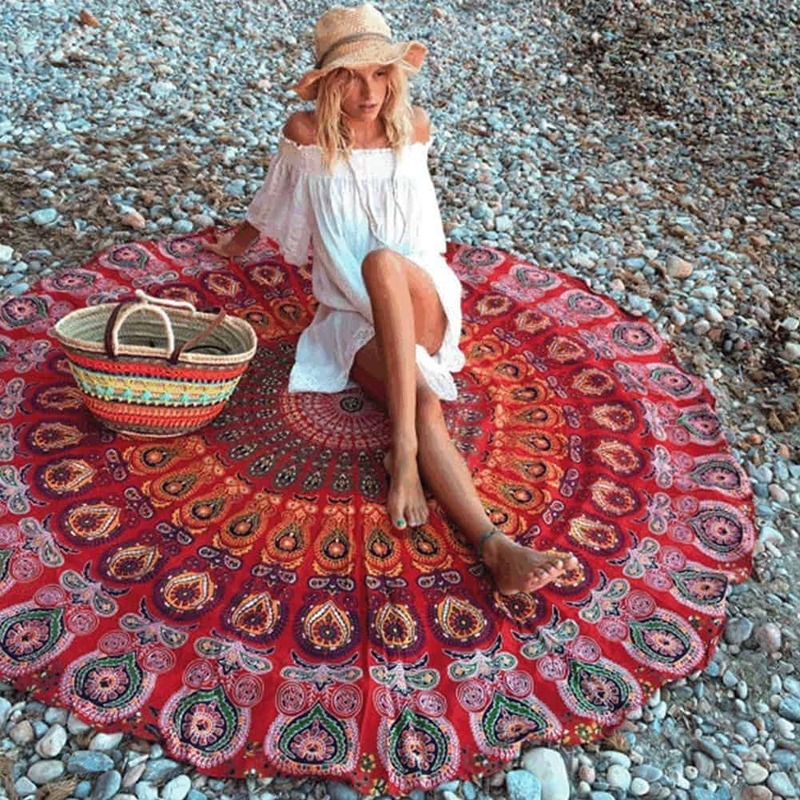 Bohemian style began life as a fashion clothing trend. But like all good styles, it eventually made its way into the mainstream interior design market and boho home decor was born. An abbreviation of “Bohemian”, Boho style began in the pre-Raphaelite era, but came to full fruition, taking inspiration from music festivals and the ‘hippie’ era of the late 1960s and 1970s. 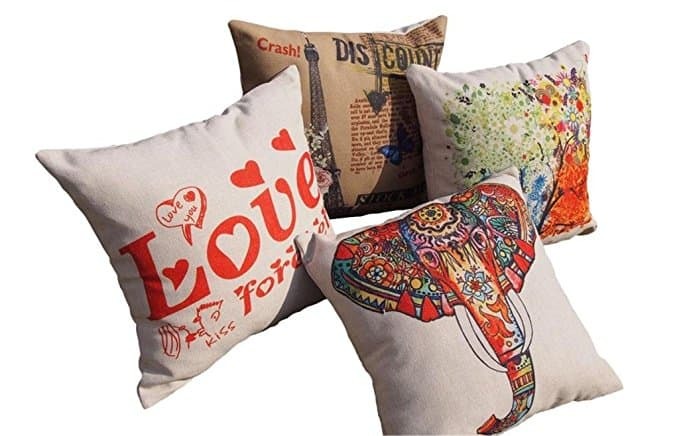 It’s no longer a prominent fashion trend, but the bohemian style decor trend is still growing and developing as more of us look to make our homes into more informal, relaxing, and positive areas. So, are you ready to start your Bohemian Rhapsody? Boho home decor should reflect a carefree, soft, and informal atmosphere. 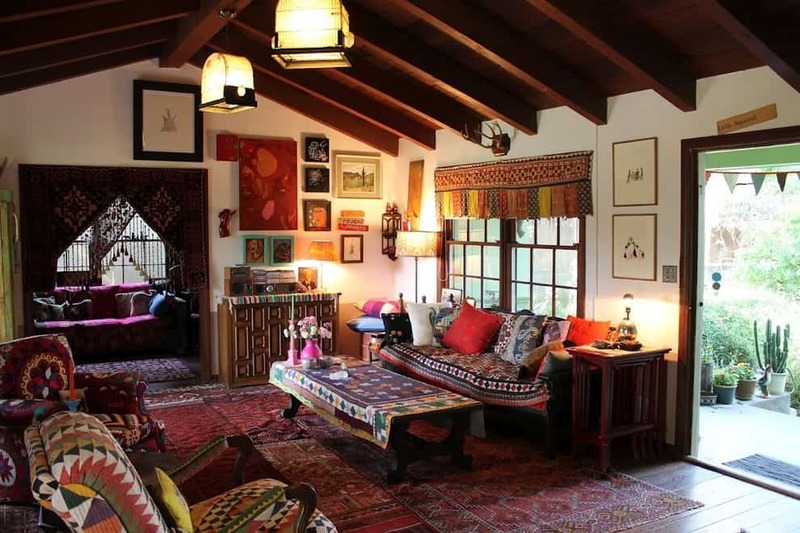 More people are taking North African and Far Eastern inspiration into their homes and providing floor cushions and low tables for dining and socializing. It’s not the most practical dining solution but is effective in its style and function to create a relaxed and positive dining experience. To create this effortless look, gather lots of cushions of varying sizes, patterns, prints, and textures and lay them out in any shape surrounding low coffee tables with non-matching tableware. The more colors you can bring into this room will add more fun and depth into your home. When moving into an older home or one where the previous owner had an eclectic or unusual taste, use your initiative to highlight and turn features into any quirky or outstanding features. Unusually shaped doors, fun building and turning features, or even bizarre pieces of furniture are some boho decorating ideas that can be held onto and transformed into key pieces of your home. Bohemian room decor is meant to look effortless and simple, and what is more effortless than working with what you already have instead of reworking from scratch? Follow this pattern when selecting your furniture and decor. 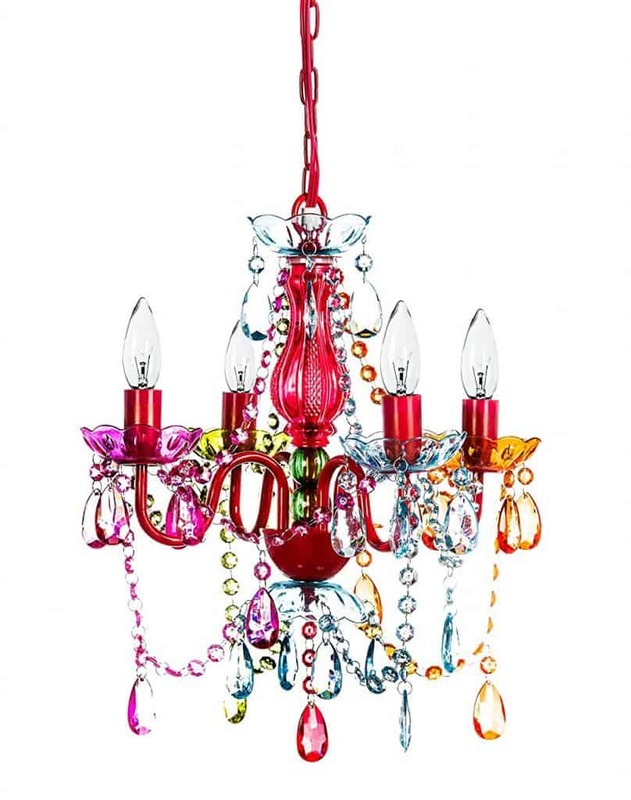 Instead of focusing on matching sets, buy a few bold pieces that are unusual or simply striking without worrying about the color and texture and how they will complement other parts of the room. If color is very important to you, focus on buying colors that are at opposite ends of the color wheel and let them clash. We’re also getting quite well tuned at turning classic Moroccan interior design into effortless bohemian chic in our own homes. 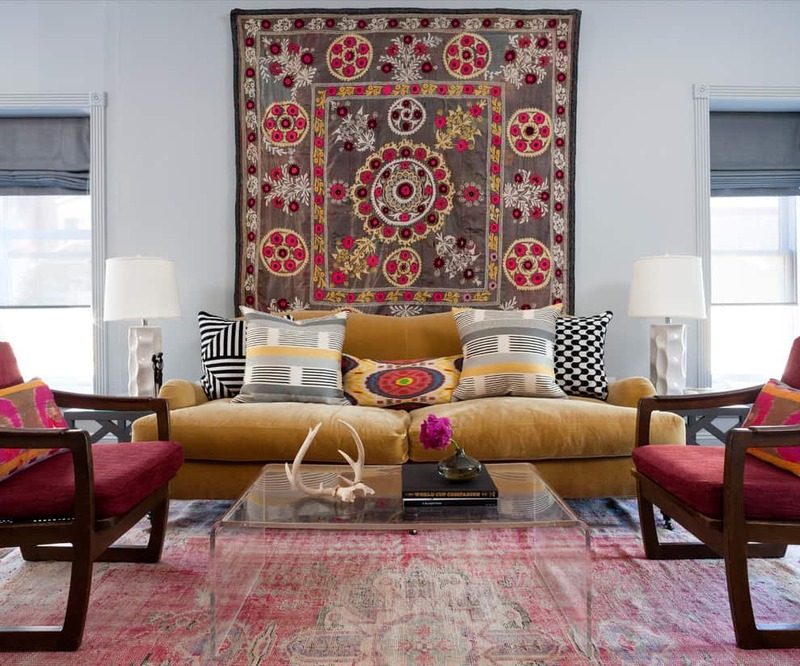 Moroccan style uses rich and bright colored soft furnishings, a mixture of rough and smooth textures, and intricate detailing but by maximizing the clashing of colors and more fabrics, we’re transforming our rooms into exotic, relaxing, and informal spaces to share with friends and family. Texture is another significant aspect of boho home decor. Varying textures are encouraged. The more textures you can bring into your home will amplify the bohemian feeling. Leather, fur, wood, metal, stone, cotton, and even glass make fantastic contrasting textures that bring more depth and interest to the room. When selecting soft furnishings such as throws and drapes, select bold prints that showcase different colors and patterns, and steer clear of plain or inoffensive patterns or geometric patterns. 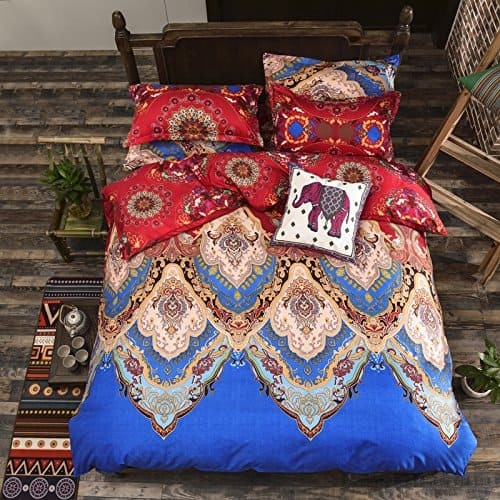 Complex patterns such as paisley are easily available to buy and look fantastic together. 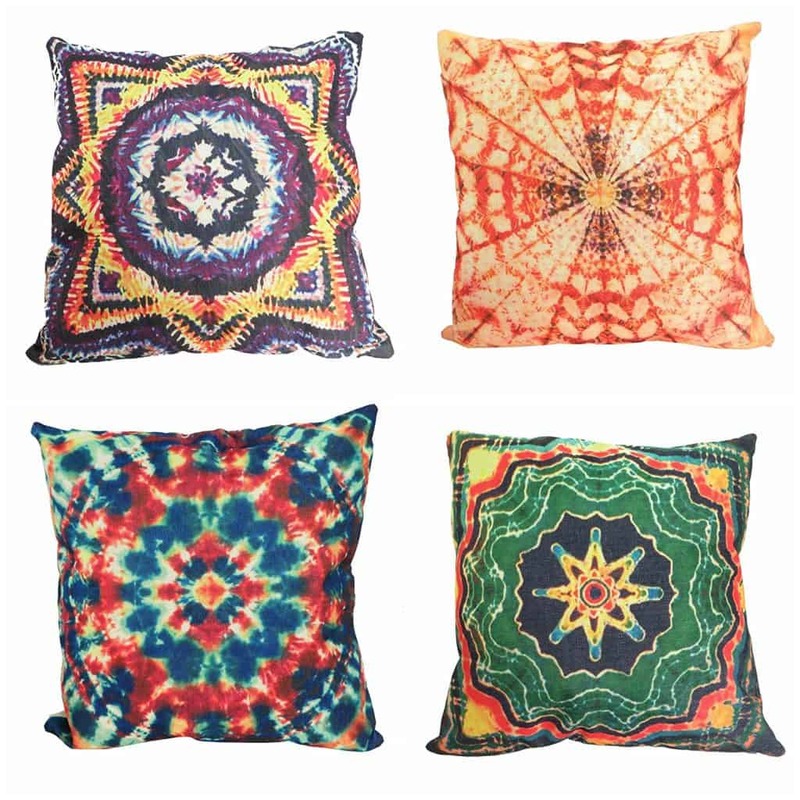 Bohemians are known for their colorful tie-dyed fabrics and they make your home authentic Bohemian. 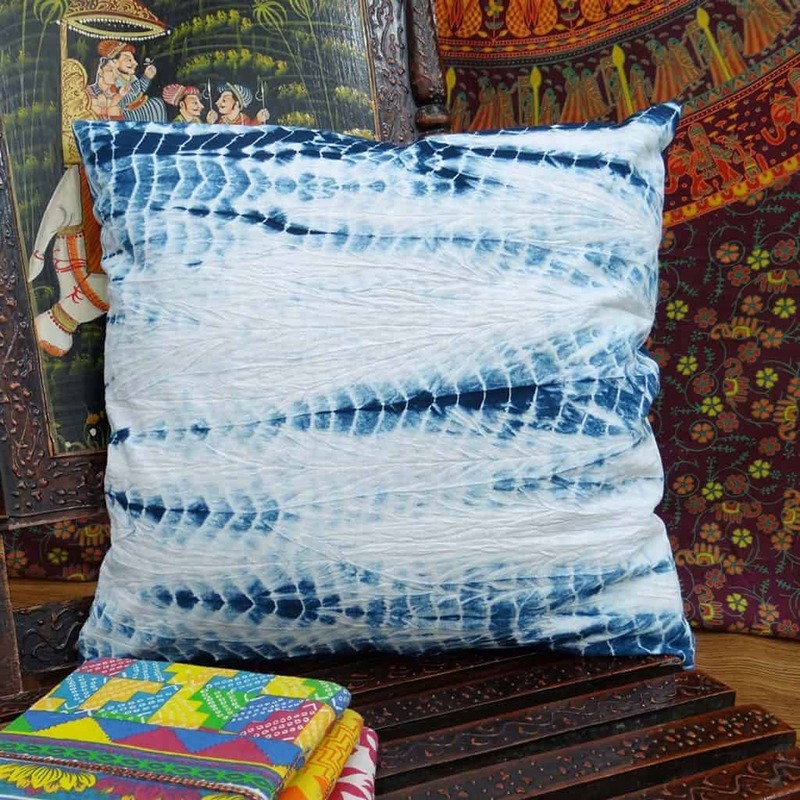 Tie-dyed fabrics also add drama and texture to any kind of furniture or space. 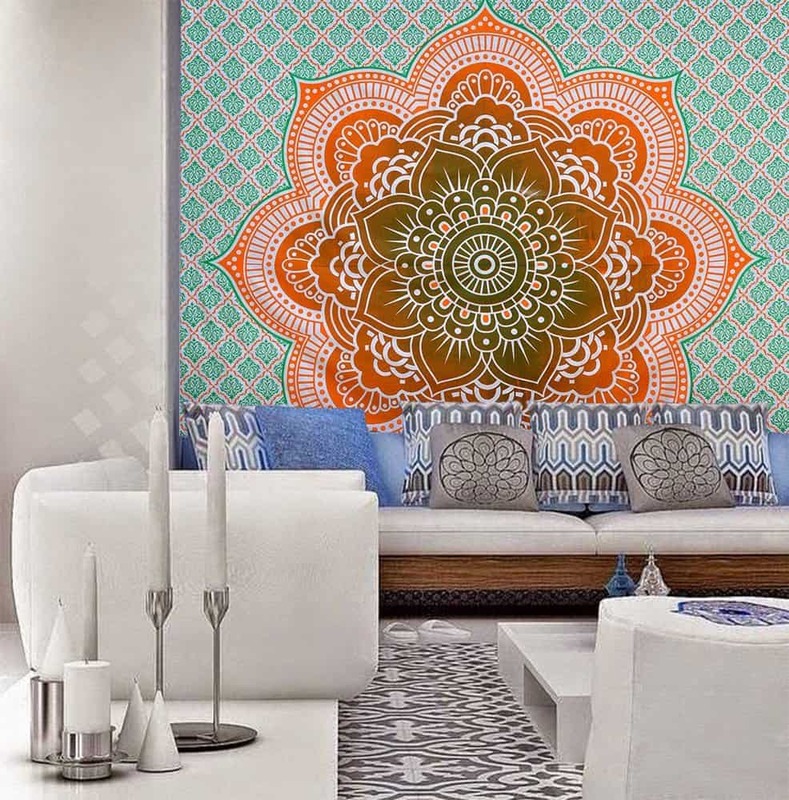 Play with colors and make your own Bohemian Decor prints. Experiment with different hues or colors that you love. 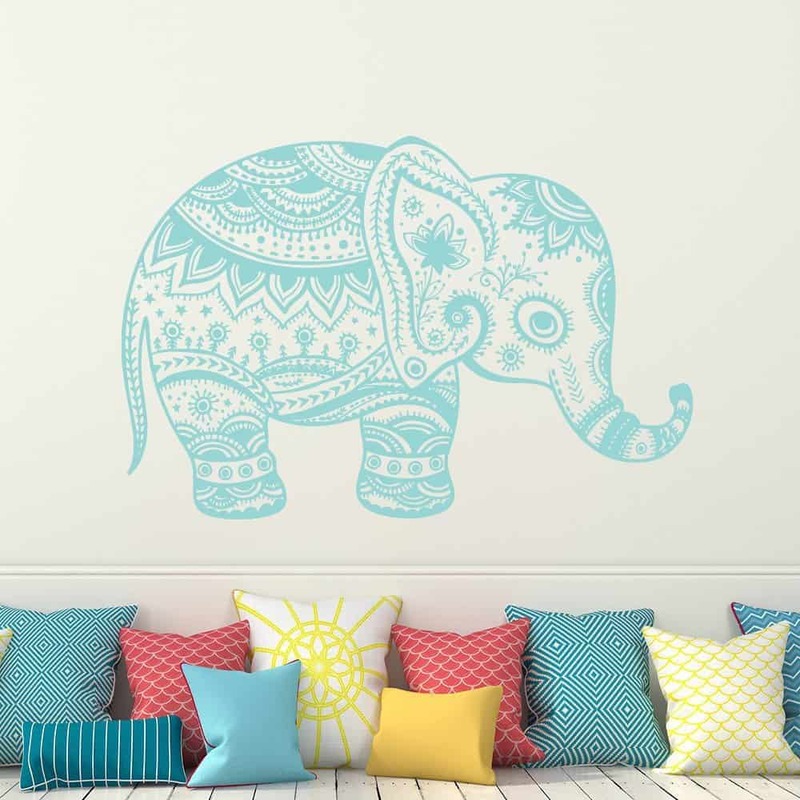 You can even make different color patterns for different areas of your home. 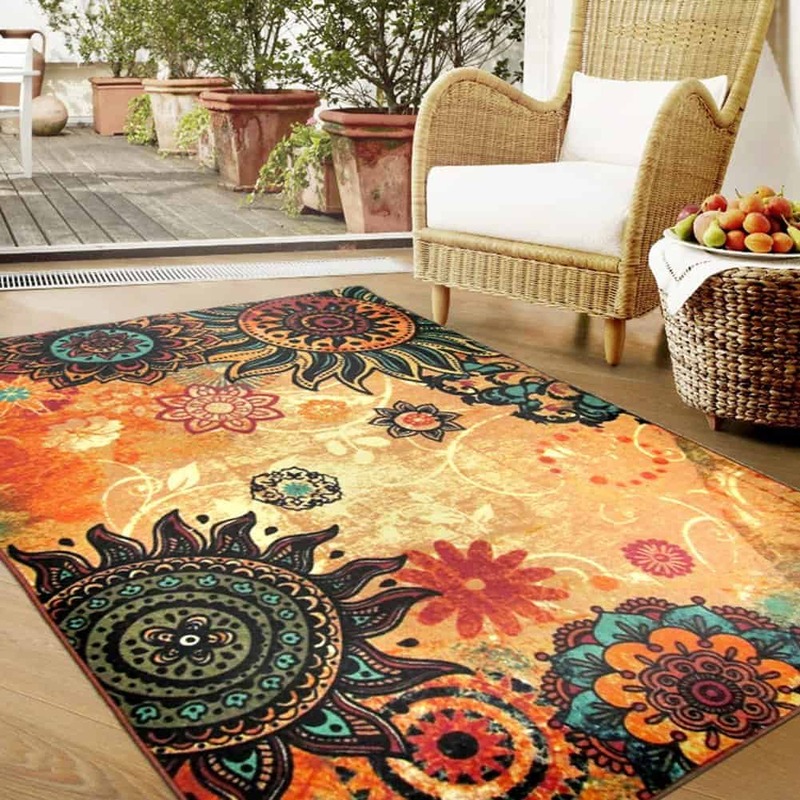 Cover your floors with all sizes and shapes and colors of rugs. There is no need to be picky. 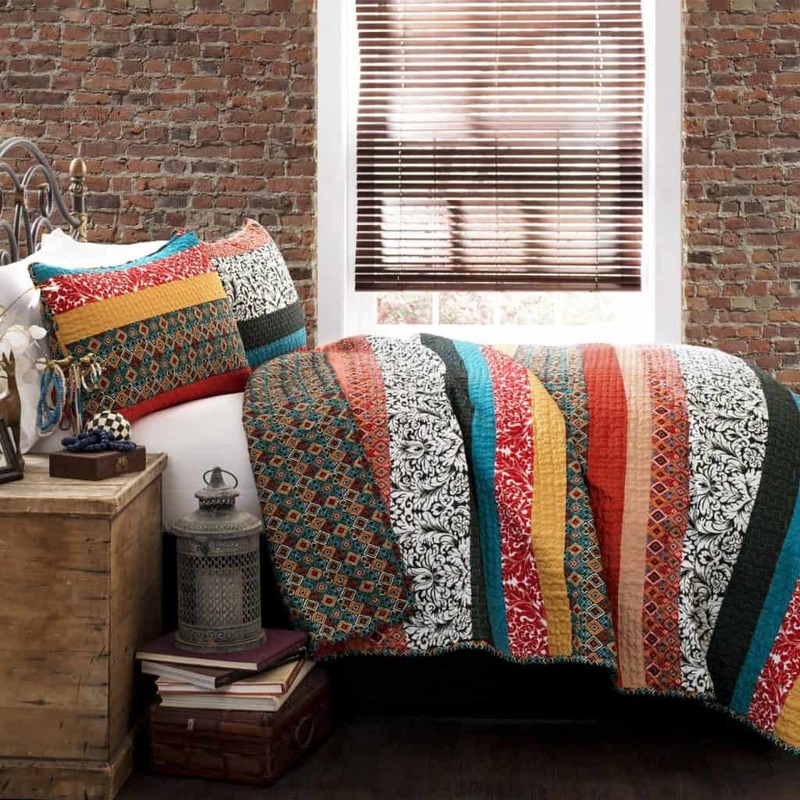 Bohemians love to play with all sorts of colors and textures! Bring nature in! Bohemians love nature so much that they have more plants and flowers inside their home than furniture! Place large potted plants behind large furniture pieces such as sofas and cabinets. You can hang small plants from the banister, from the sides of the room and also in the center of the low center table. Use colorful ottomans and pillows to dominate your room. 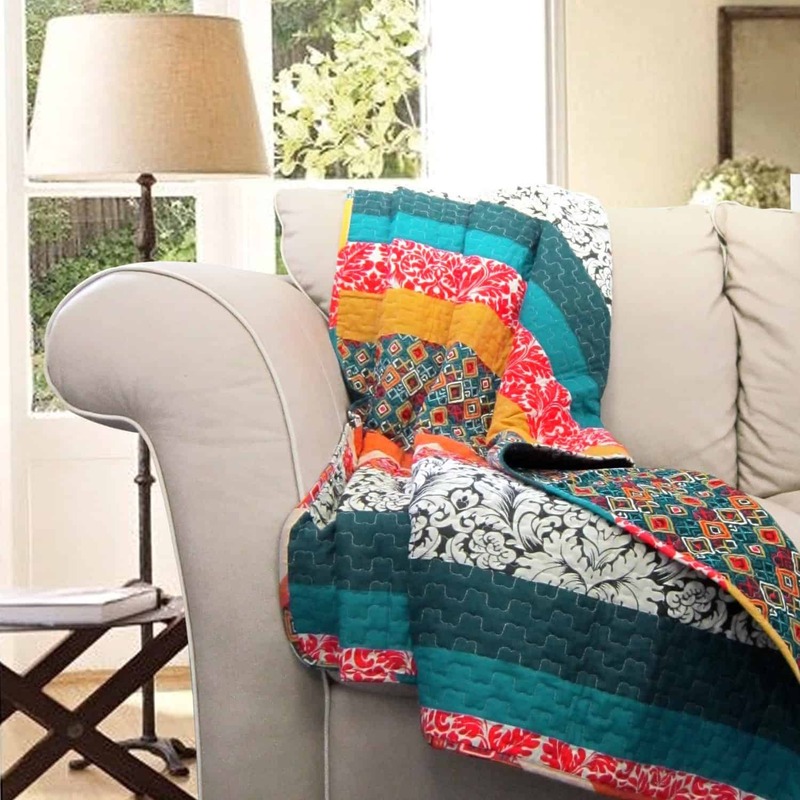 Choose quilted fabrics to cover your sofa and armchairs. 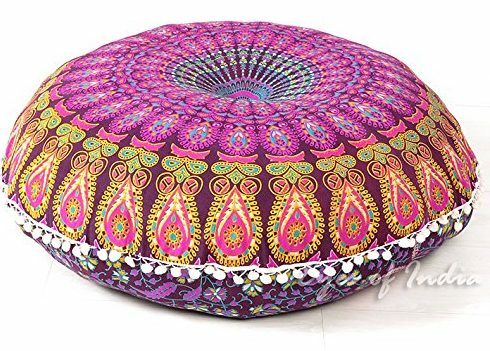 Ottomans are often beaded, colorful and comfortable. 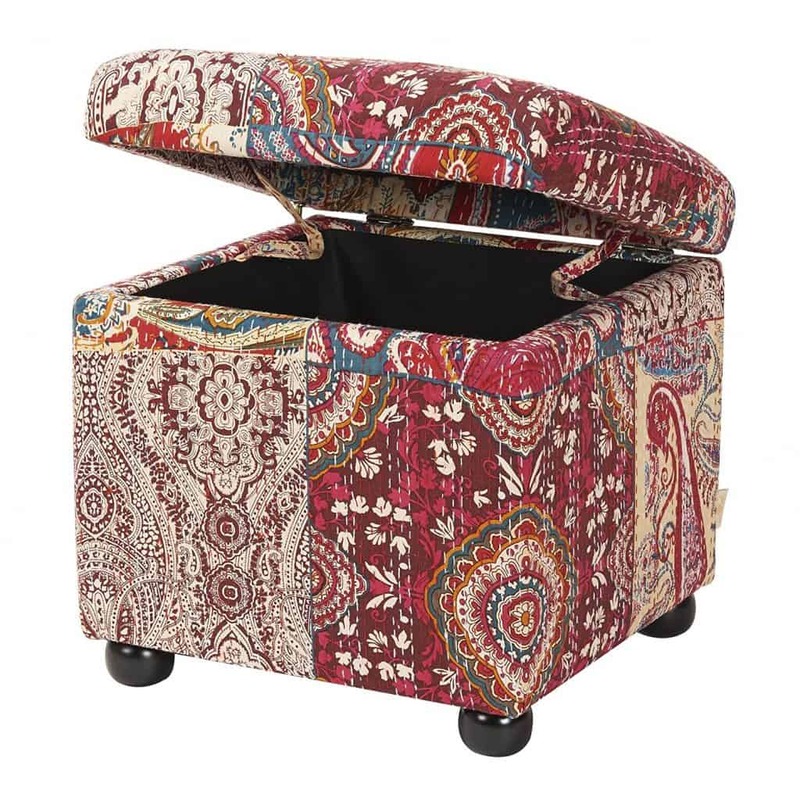 You don’t have to have just one ottoman but two or more will do! And remember the rug-covered floor? Scatter a few pillows here and there to encourage floor seating. Use colorful lanterns in different shades and textures. Hang these wonderful pieces in a corner, in the middle of the room, or even near the fireplace. 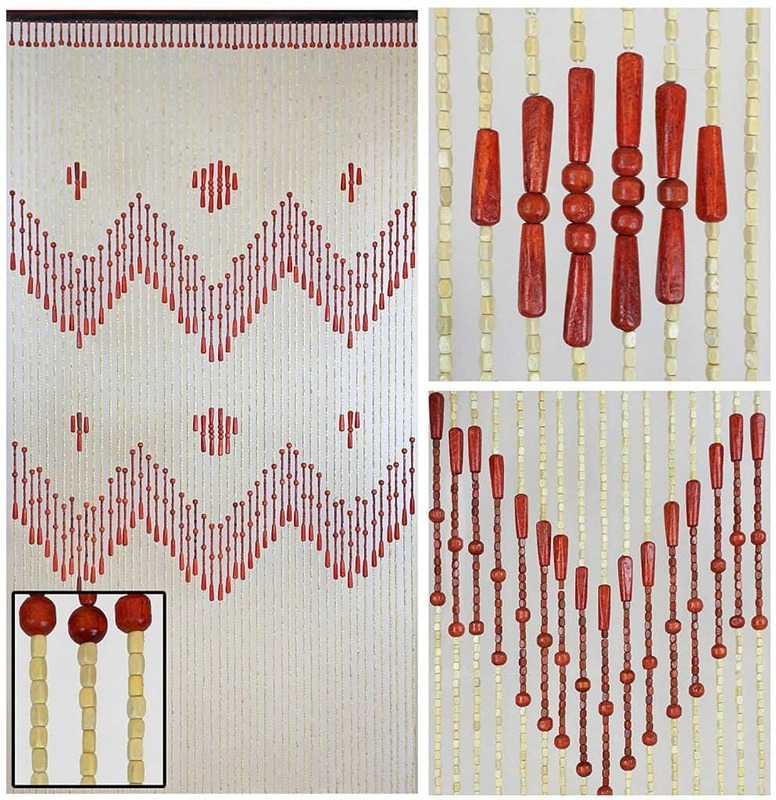 And for more hanging ornaments, Bohemian home decor is also inclusive of beaded curtains that are used as room dividers, accents, and even screens. There are so many great decorative items and wonderful pieces to use if you choose a Bohemian home decor style. 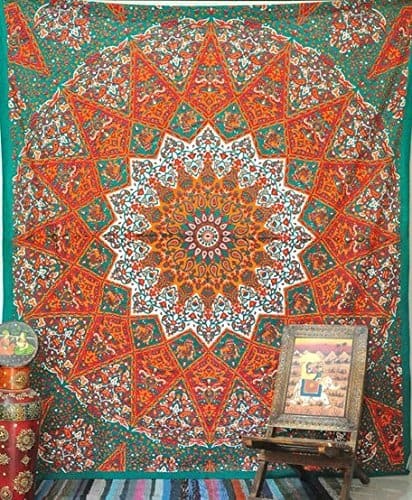 Bohemian style often resembles some cool Eastern interiors, I like this kind of decoration. Thanks for sharing a great post!